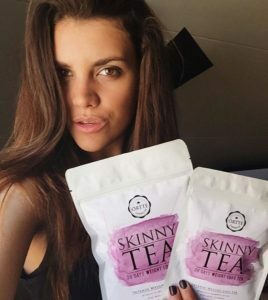 Örtte Scandinavian tea has become the new social trend of late, with the likes of instagram and other social media platforms, bloggers and great personalities who have been posting pictures of them and our products. The British people have been preparing their summer bodies early this year and what better way to do it than with Örtte. This special blend of natural ingredients originated in the Nordic countries and is now gaining popularity all over Europe. 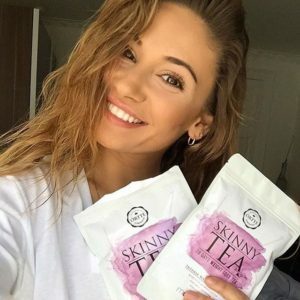 We have seen a social trend grow throughout the young population and have seen some of the most popular instagramers below who have caught on to the Örtte tea trend.